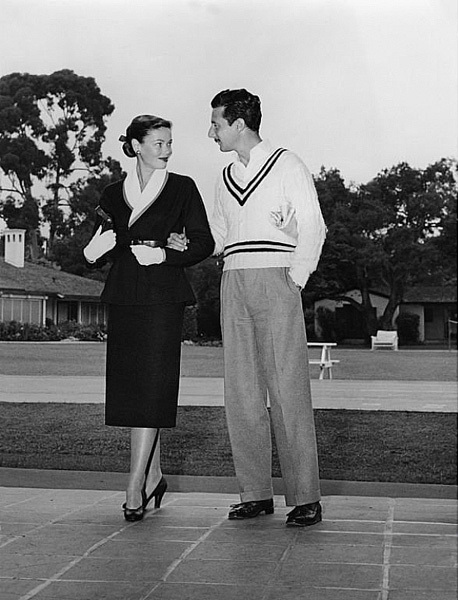 In 1940, after they met at a christmas party, Gene Tierney fell in love with Oleg Cassini, a struggling fashion designer. Her father warned her to stay away from the Russian, who he deemed to be a fortune-hunter. Soon after the couple eloped in Las Vegas, Gene discovered her own father had squandered all her money behind her back. Gene was devastated and never spoke to her father again. When she was pregnant with her first child, Gene contracted rubella (German measles) at a nightclub. As a result, her daughter was born with severe mental retardation. Gene was heartbroken. It put a massive strain on her marriage. Gene tried to save her marriage, but depression had overcome her. Some time later she received news that a female fan had admitted she had snuck out of a quarantine while sick with rubella to go to the night club. The excited fan had hugged Gene, passing along the disease. Gene had a nervous breakdown and she was committed to an asylum. There she became a victim of shock therapy, a cruel treatment used for mental patients in those days. After 27 shock treatments, Gene tried to escape the asylum, but was caught. Later she tried to commit suicide. When she was finally released she married a Texas oil baron and lived the rest of her live in Texas. How awful! A lot of the old asylums here have been demolished and I often think that (in addition to 'progress') part of that is an attempt to totally wipe out the awful things that went on there, as treatments. What a dreadful series of disasters. 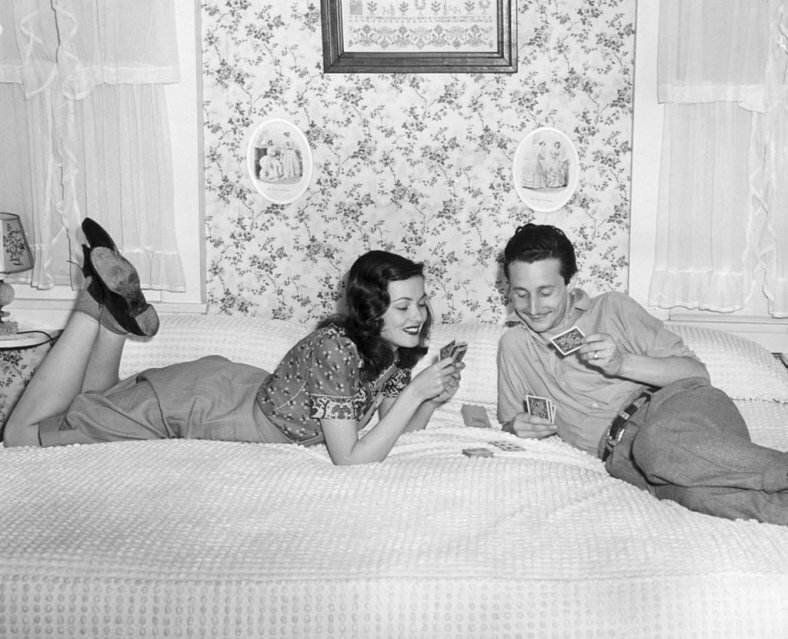 I never knew that Gene Tierney had such an eventful life. Thank goodness she was released eventually. I looked up Gene Tierney after one of your earlier posts about her. Such a sad series of events that overtook her, I hope she found happiness in her later years. What a very sad story. Gene had another daughter (Christina) with Cassini in 1948. Her first child, Daria, died a month before her 67th birthday on Sept. 11, 2010 and is buried beside her mother. Christina just won a battle against her stepmother over her father's inheritance. Oleg Cassini (1913-2006) made a lot of money (he was a.o. the clothes designer for Jackie Kennedy).